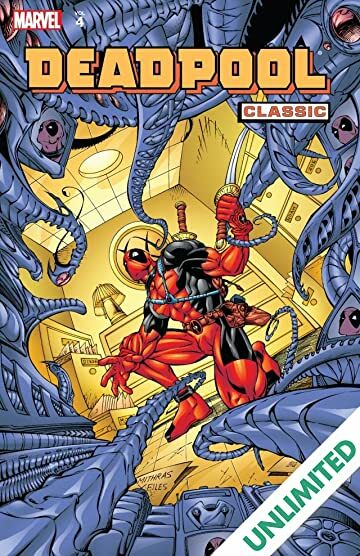 Collects Deadpool (1997) #18-25 & #0, Deadpool & Death Annual 1998. 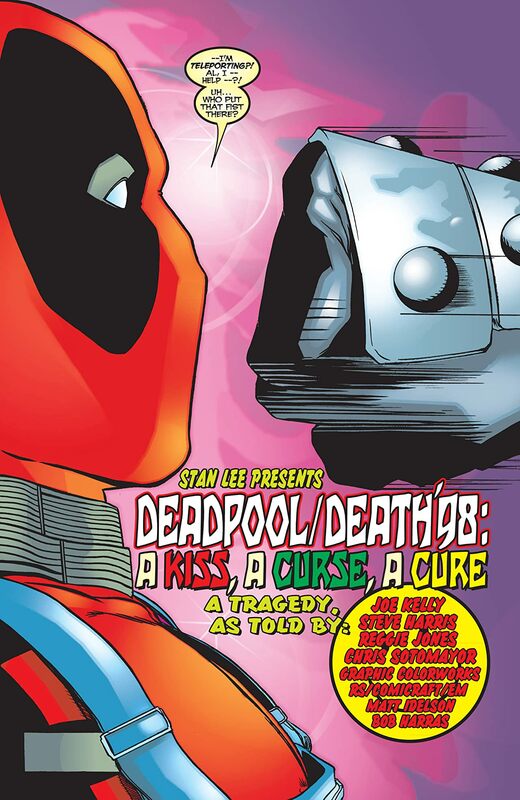 The secrets of Deadpool revealed! 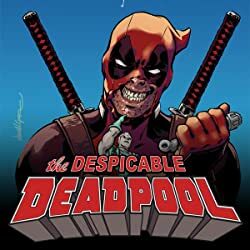 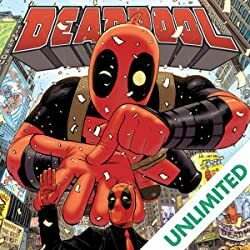 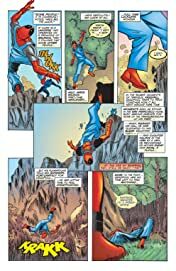 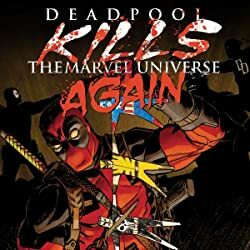 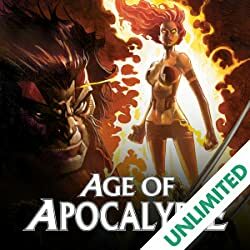 In some of his funniest adventures of all time, the truth behind Deadpool's origins in the Weapon X program is explored, as well as his unique relationship with Death herself! 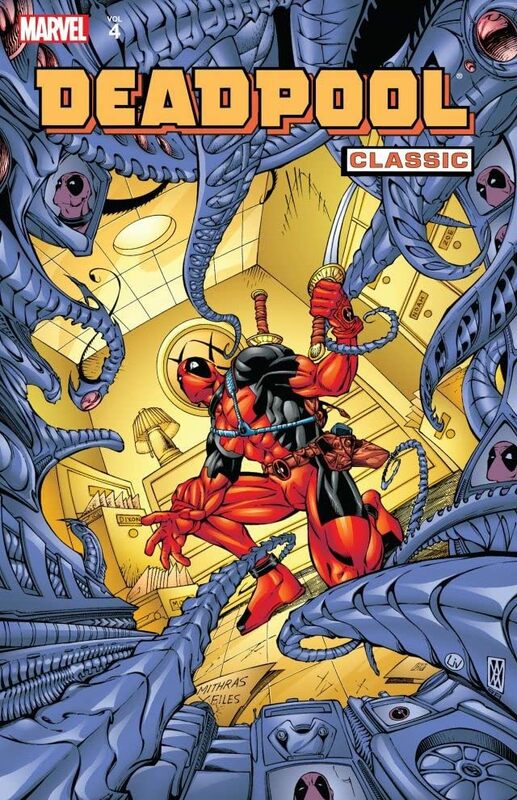 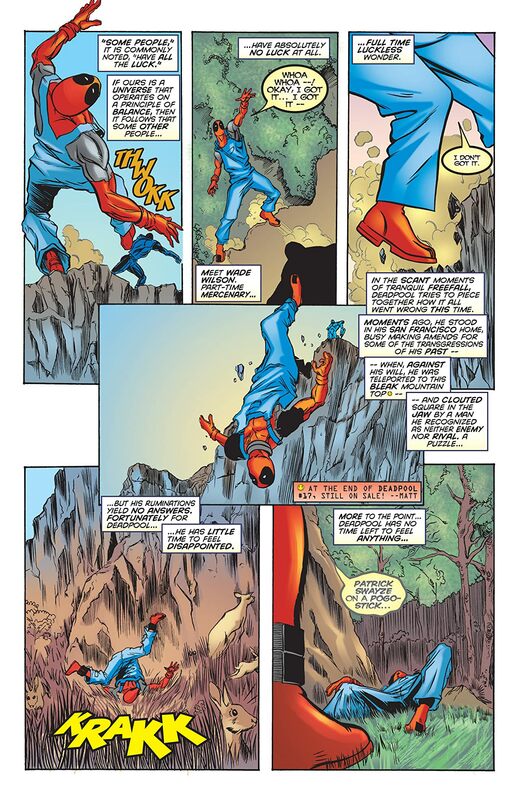 Ajax returns for revenge on Dr. Killebrew as Deadpool faces the ghosts of his past...literally! 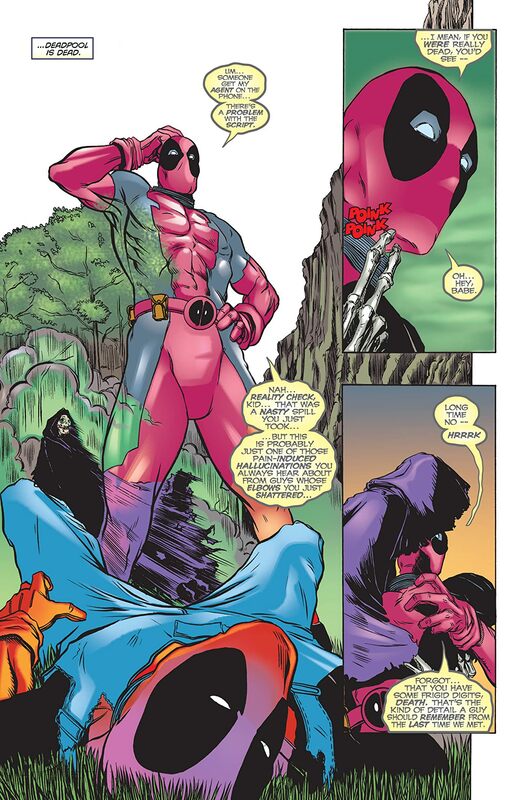 And is Deadpool the Cosmic Messiah, destined to save all?